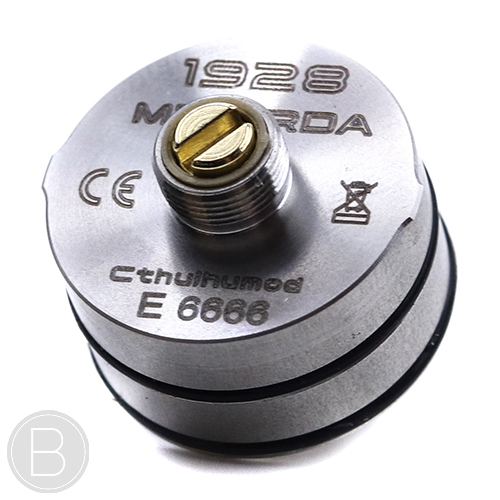 Cthulhu Mod – 1928 MTL RDA – The 1928 RDA is high end in design and created by Cthulhu Mods with quality materials. 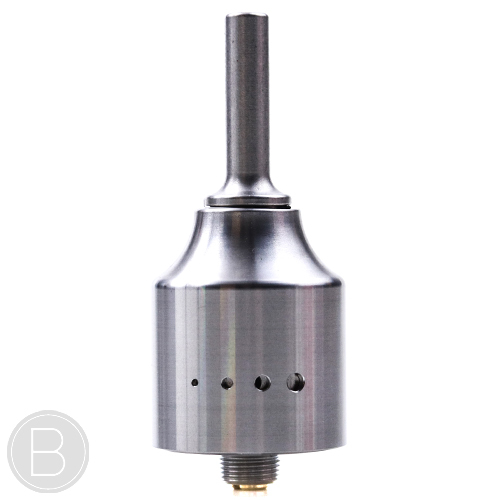 Made from a stainless steel construction, it measures 22mm in diameter and comes with a curved 510 drip tip and a long thin 510 drip tip that slot into the top cap firmly with double o-rings. 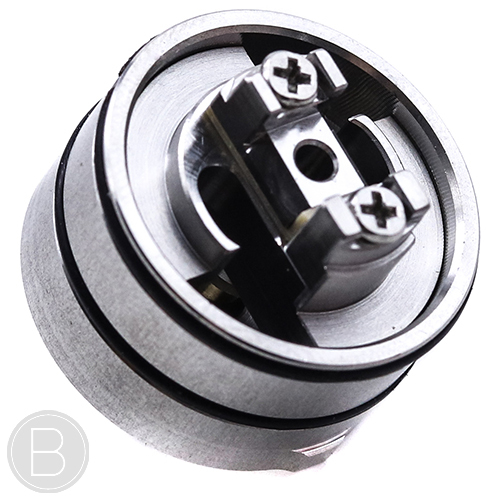 The 1928 RDA has four airflow options including 0.8mm, 1.2mm, 1.6mm, 2.0mm. 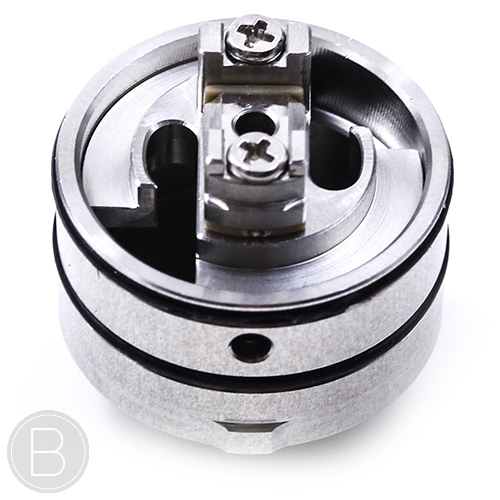 The 1928 RDA is designed to be used for mouth to lung vaping with its restricted airflow but can also be used for a restricted direct to lung style of vaping. 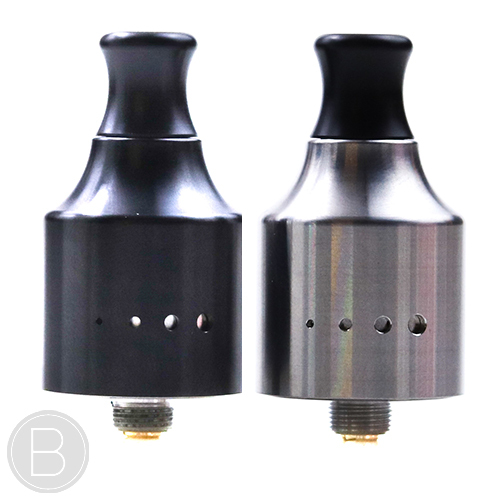 The deck has two o-rings that hold the top cap firmly in place with a 5mm deep juice well perfect for squonking and dripping alike. The deck is designed for single coil use and has two raised posts on the top of the deck to increase flavour. 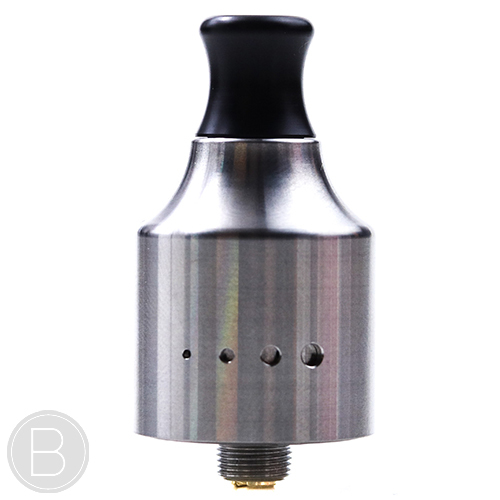 A BF Squonk pin is also included for use for squonking devices. 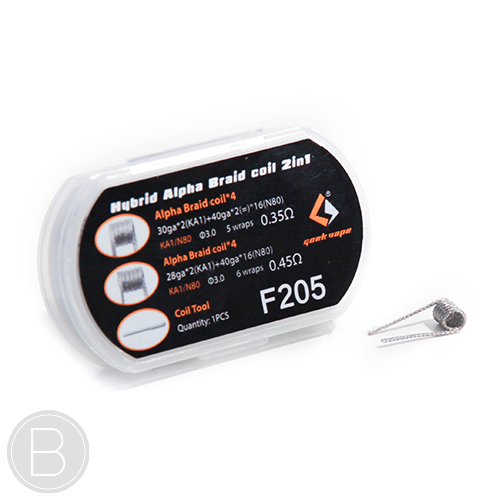 The 1928 MTL RDA by Cthulhu Mods is available in Stainless Steel and Black. Rebuildable atomizers and unregulated devices are strictly to be used by experienced vapers ONLY that have sufficient knowledge and experience in safe coil building, Ohm’s Law and battery safety. Please ensure care is taken as to not cause damage or harm to the atomizer, vaping device, or yourself. Beaum Vape is not responsible for the safe use of this product and will not be held responsible for any harm or damage caused as a result of using this product. 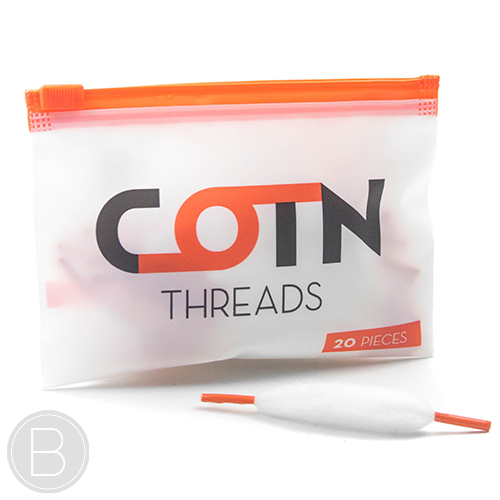 Cotton Threads for quickly wicking your coils with tips on either end of the cotton thread for ease of use. 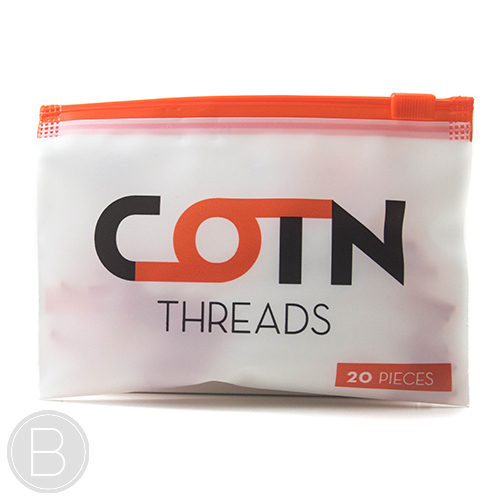 Great for use in RDA’s and Squonking. 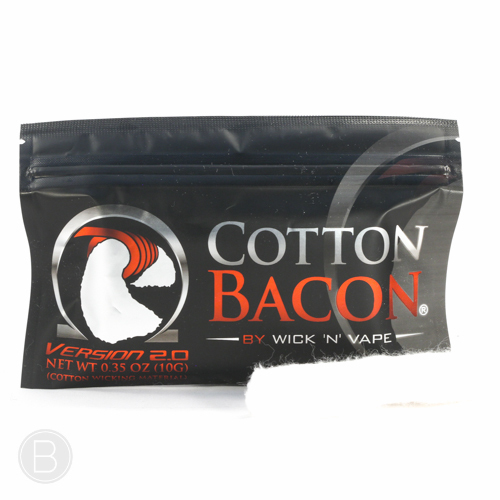 Cotton Bacon V2 is easy to work with, has minimal break- in time, super absorbent and produces great flavour. 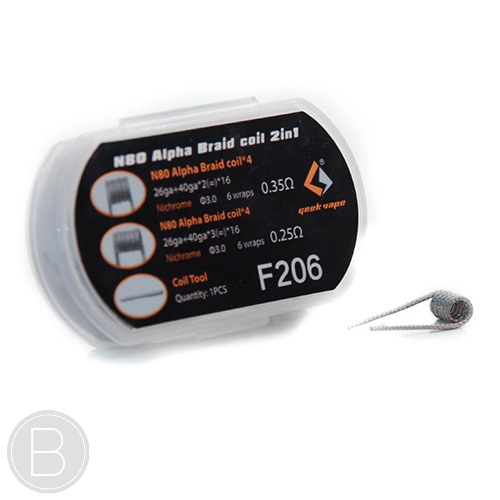 High quality pre-made coils in a range of KA & N80 Fused Clapton and Braid coils.